Whether or not you have a home to sell first, buying a house is a major undertaking, with lots of questions to answer and decisions to make before you even get started. How do I determine my price range? What are my absolute “must-haves” in a new home? How important is resale value? How do I find my ideal neighborhood? 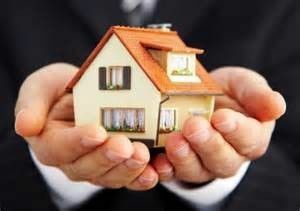 How do I find my ideal home? And what do I do when I find it? These questions are just a few among the many that buyers ask and need answered. 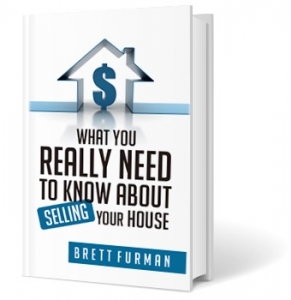 Brett, your local home buyers real estate agent Wayne PA helps you understand where to begin, how to navigate each step of the process, and negotiates expertly on your behalf when you are finally ready to buy, taking you from house-hunter to homeowner with the guidance you need.